Mark presents an hour of the best folk and acoustic music, and Welsh band 9Bach play songs from their new album Anian live in studio. 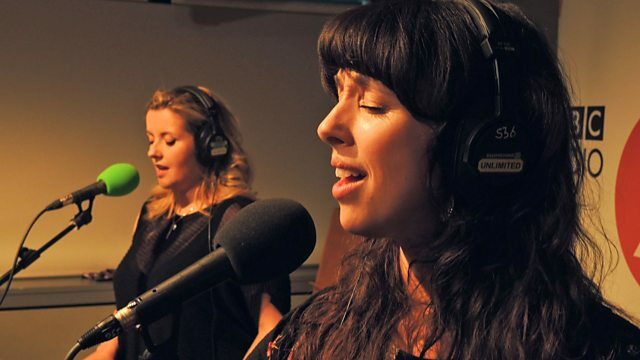 This week, Welsh band 9Bach return to our studio for a live session, playing songs from their new album, Anian. Their previous album, Tincian, won the Best Album prize at the 2015 BBC Radio 2 Folk Awards. The 2016 Folk Awards take place next week and 9Bach help Mark look forward to the event. The 2016 Radio 2 Folk Awards are live on Radio 2 from 7.30pm on Wednesday 27 April, with build-up and special guests on Simon Mayo's Drivetime show from 5pm. Puttin' On the Country Style.